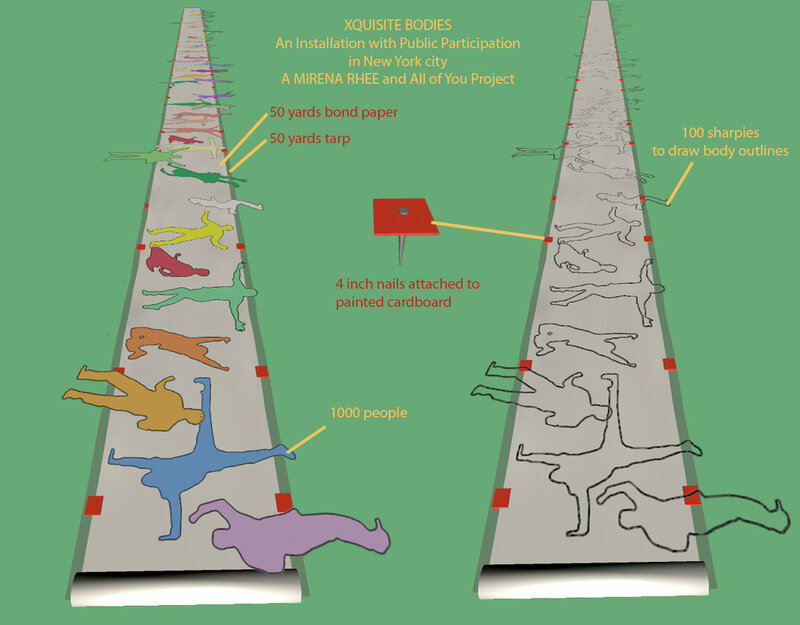 My Original Plan For NYC Bodies – An Installation With Public Participation For Governors Island. I Have Decided To Do It In The City Instead. Coming Soon To A Square Near You..